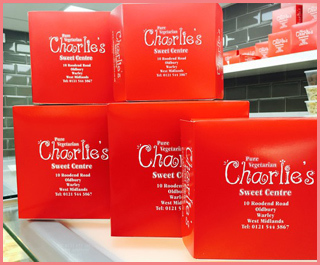 Based in Oldbury , Charlies Sweet Centre specialises in asian sweets and savouries. We also offer a full catering service covering the Birmingham area providing quality asian cuisine for all office functions and special occasions including birthdays, anniversaries and weddings. With over 20 years experience, we pride ourselves on our high levels of quality cooking and service. 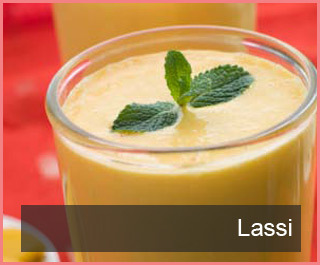 For a no obligation quotation for your catering needs, however small or large contact us by phone or email.